Cane-line creates professional partnerships. 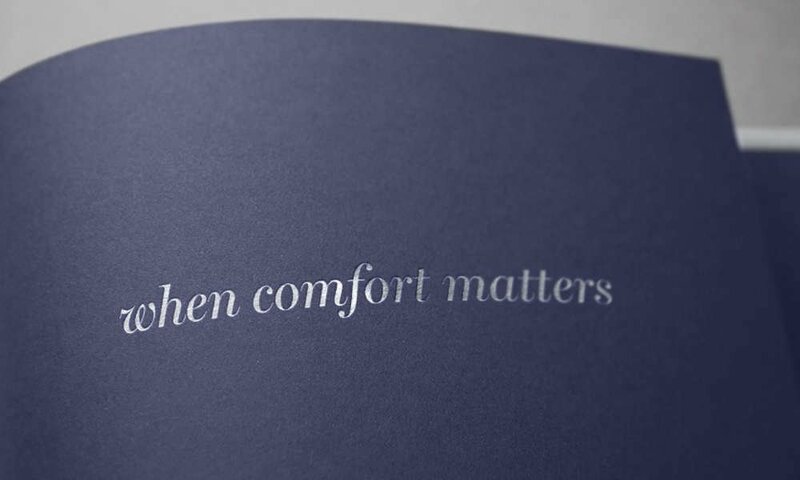 From our core concept "life made comfortable" we have created "Cane-line Professional when comfort matters" which is our concept for the professional market. We offer more than 30 years of experience in designing and manufacturing functional and comfortable furniture, intended to suit the needs of our customers. We aim to help you achieve the best possible solution. All over the world our mission is the same, to make life comfortable and add value to life.